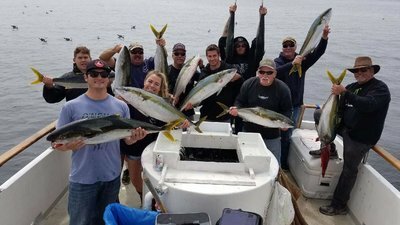 We had an awesome day today with our Private Fishing Charter with our good friends. Chris, I have to say that this fishing trip exceeded my expectations. My whole family is pleased and we are looking forward in chartering our next boat.